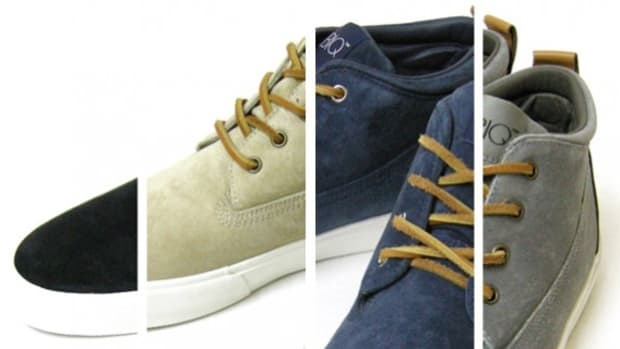 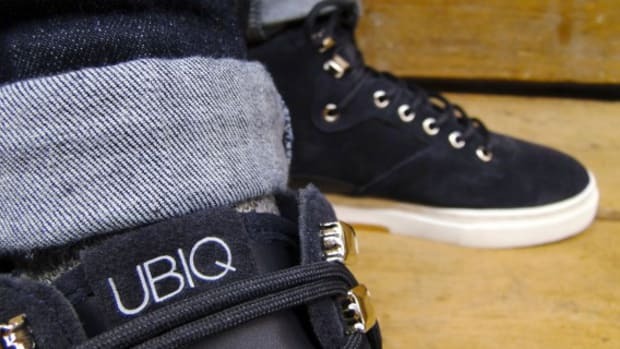 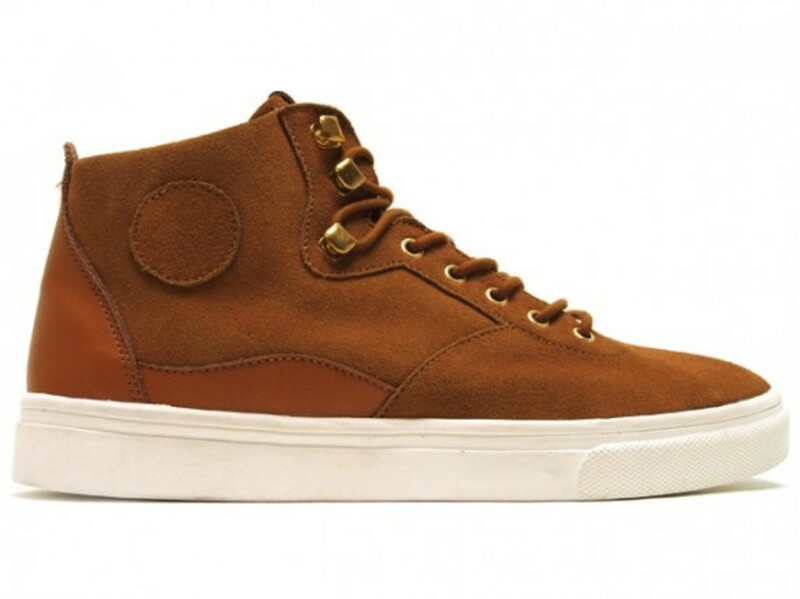 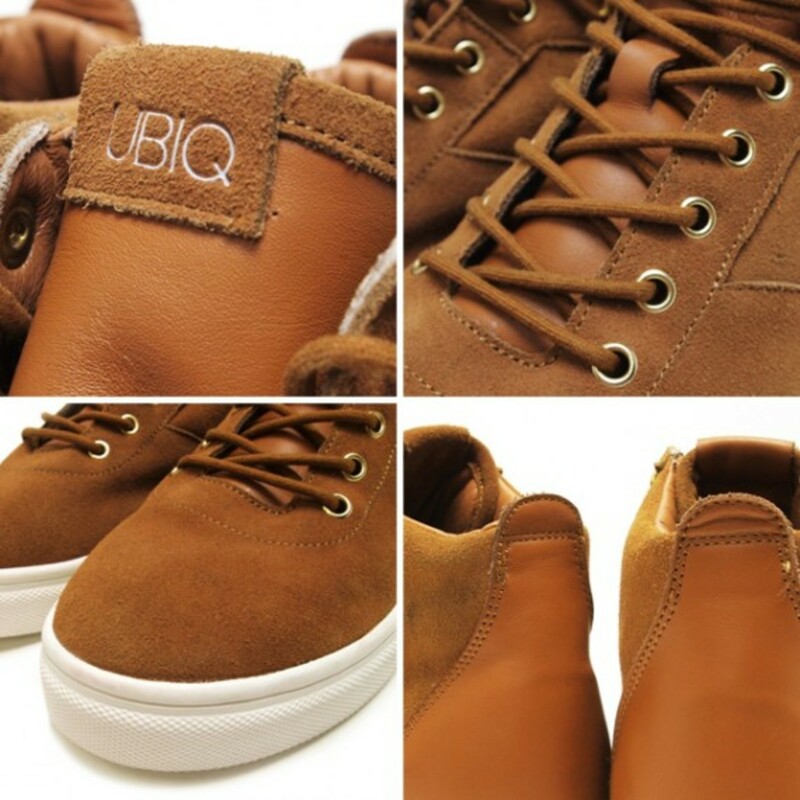 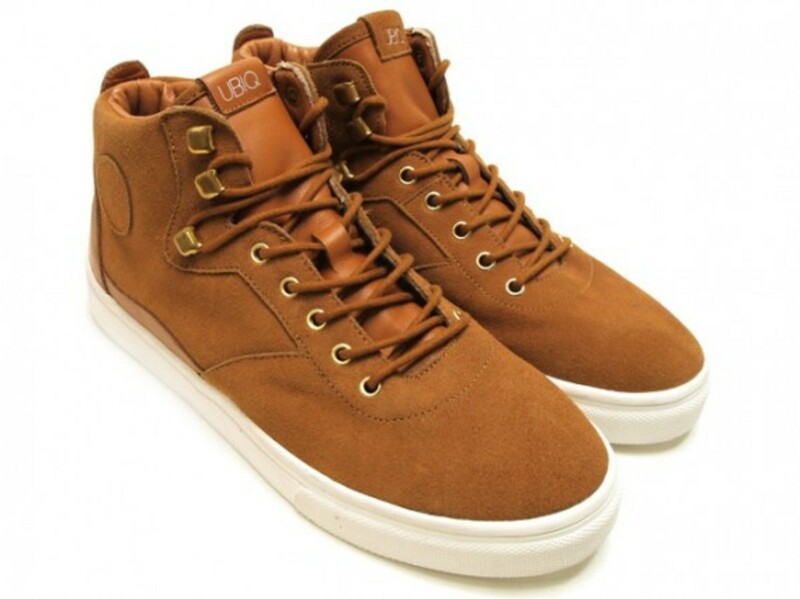 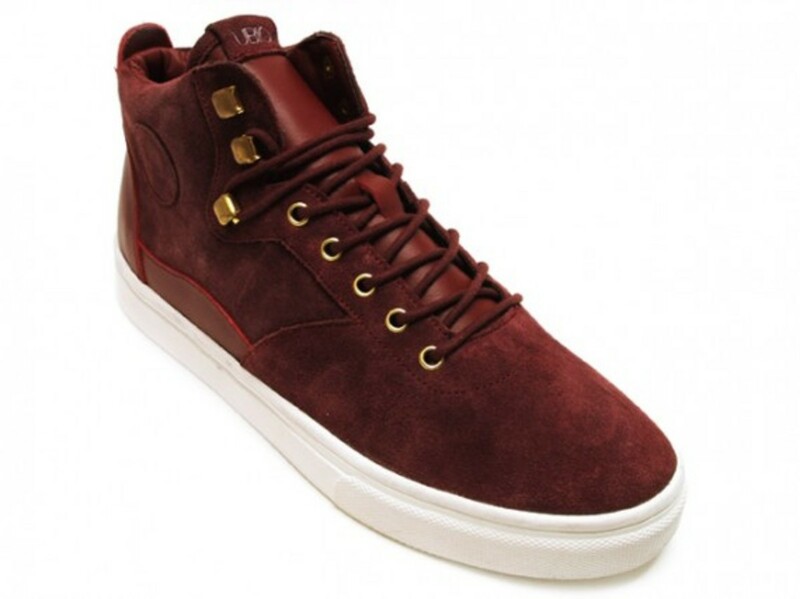 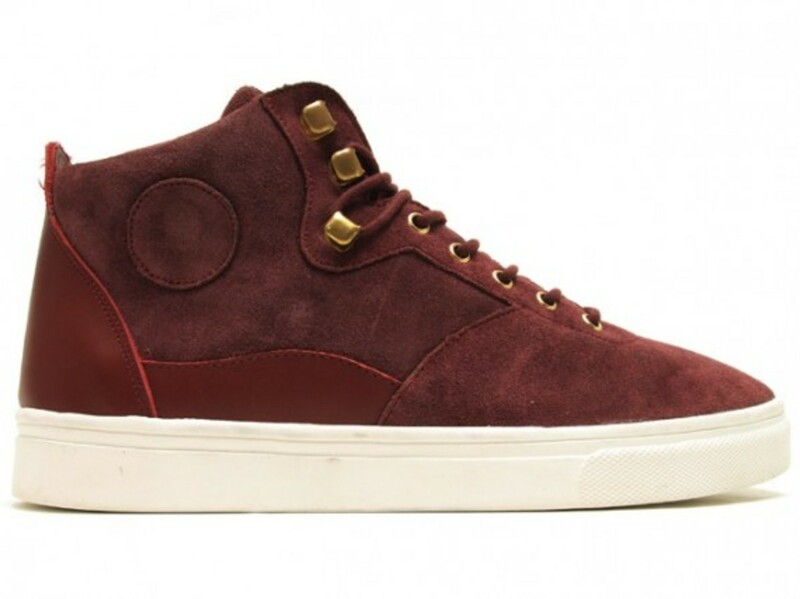 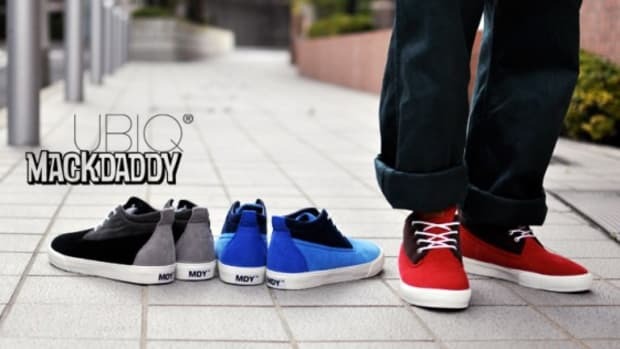 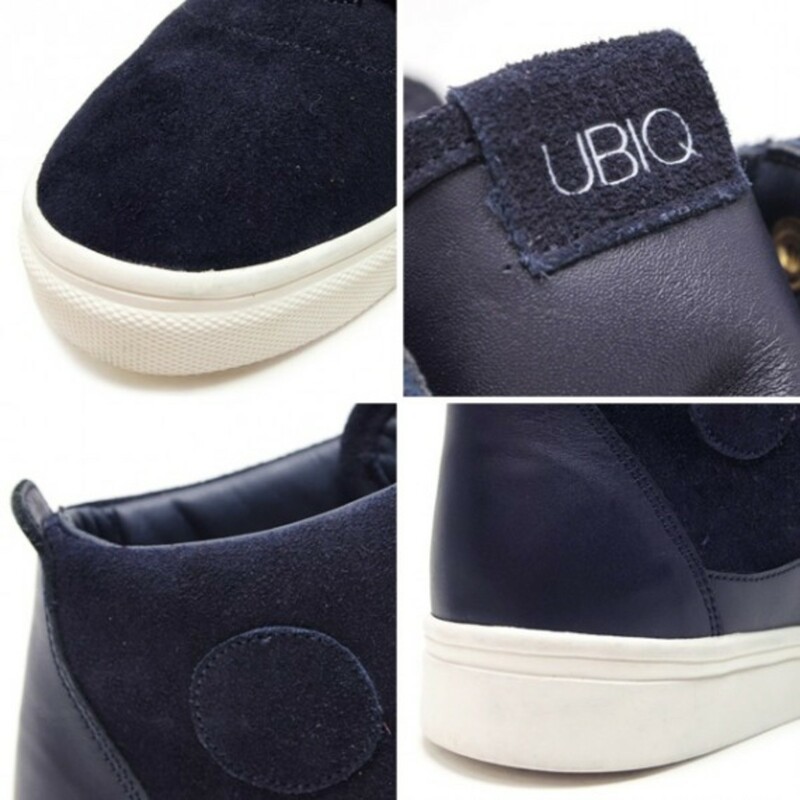 Newly developed for the Autumn/Winter 2011 season is this Volg model from the independent Japanese sneaker brand, UBIQ. 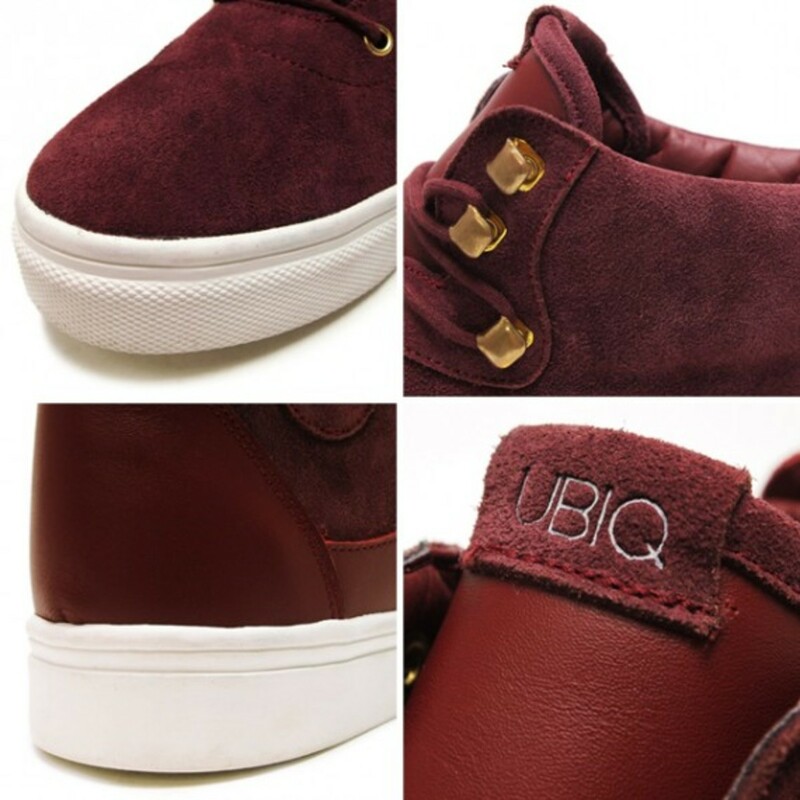 Four understated tones, black, navy, camel and burgundy, make up the mid cut footwear, produced using a combination of suede and smooth leather on its uppers. 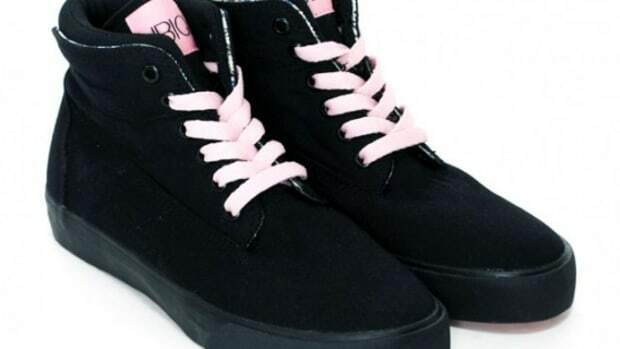 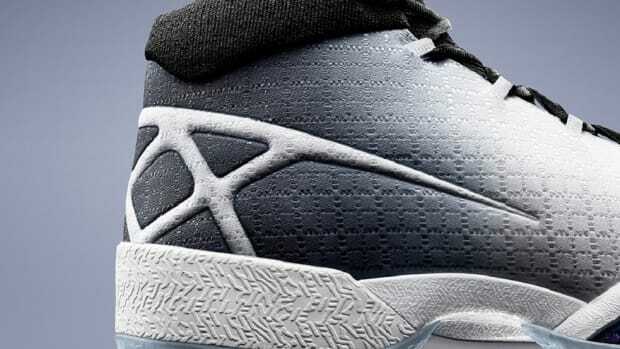 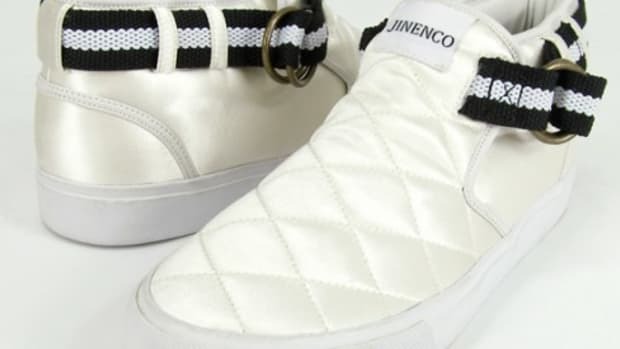 Metal eyelets and lace hooks ensure smooth operation of the round shoe laces that accompany the shoes. 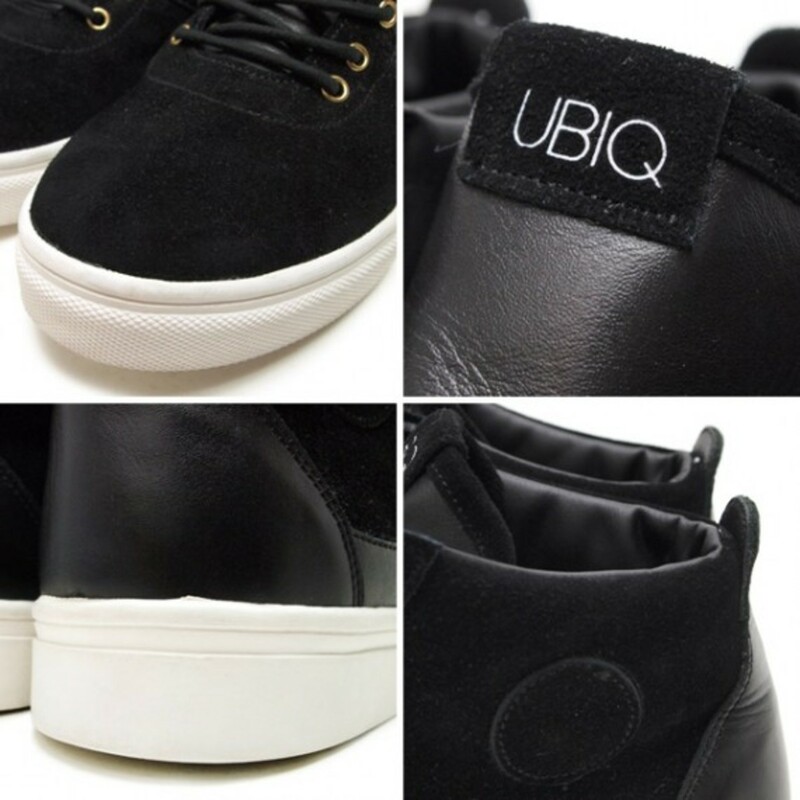 Clean aesthetic is accentuated by white soles, contrasting the monotone uppers. 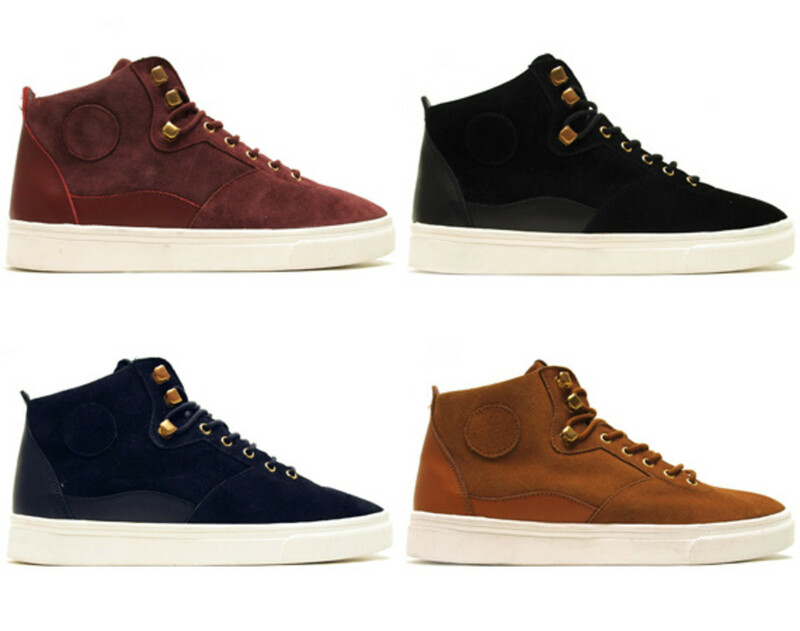 All of these sneakers will be dropping around mid October and atmos in Tokyo is accepting pre-orders right now on their online store.